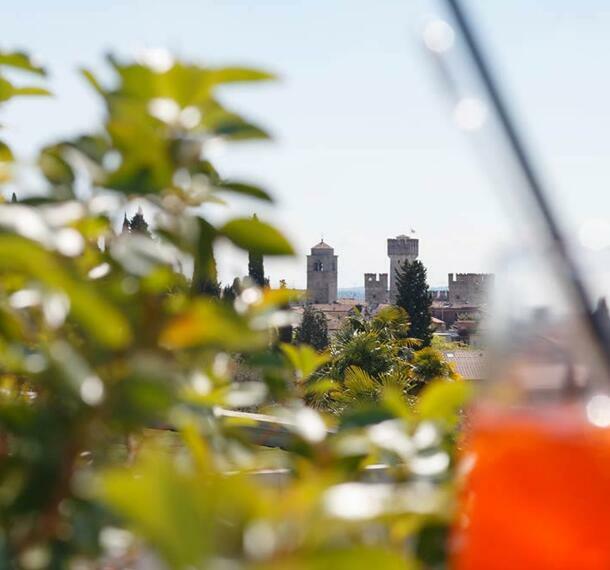 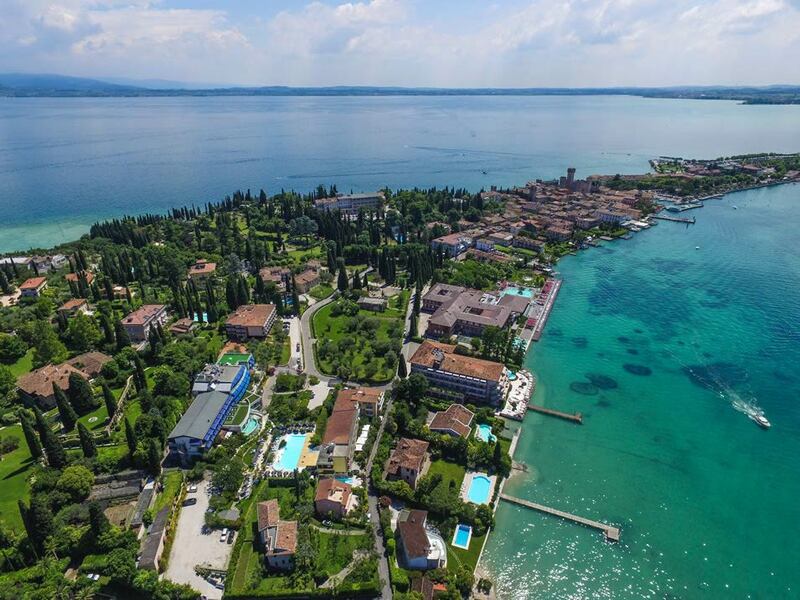 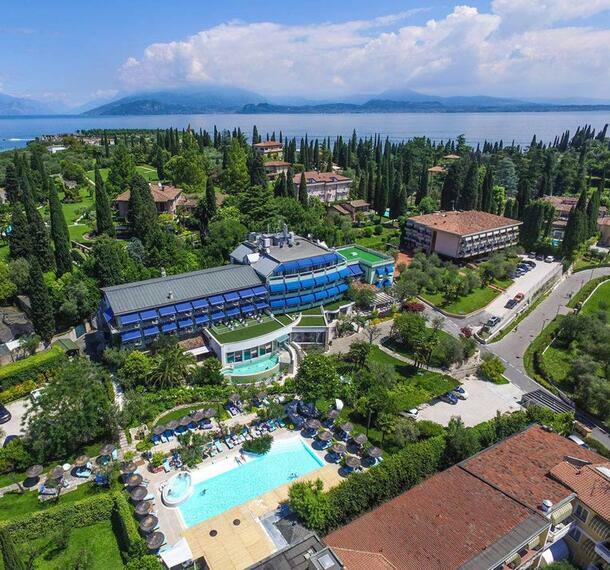 For an unforgettable holiday choose the luxury of the 4 star hotel in Sirmione Olivi. 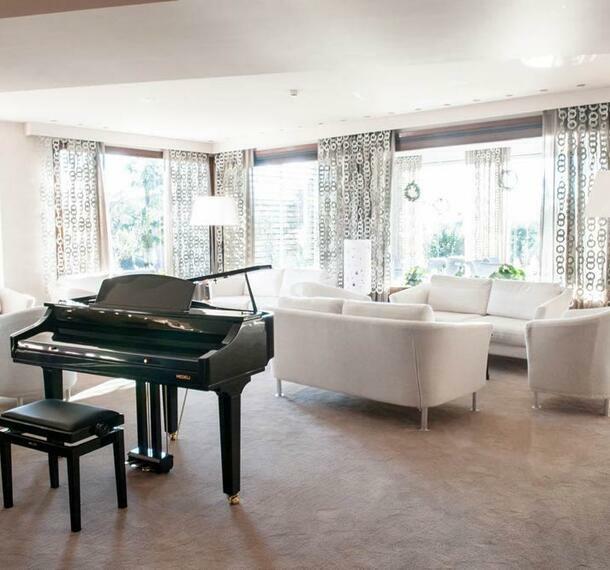 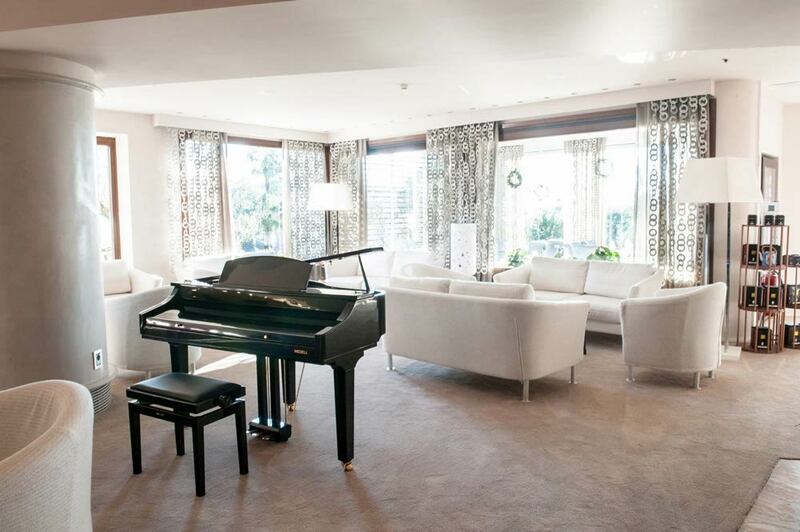 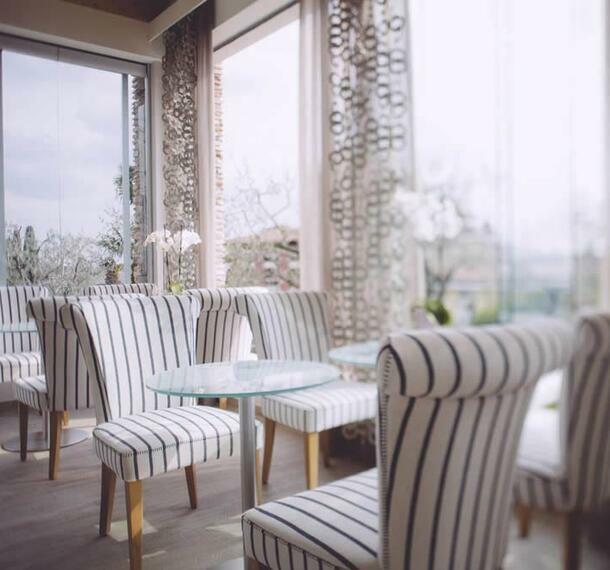 An impeccable and discreet staff will accompany you in your stay from the time of arrival, in the cleaning, in the accommodation and in the restaurant service. 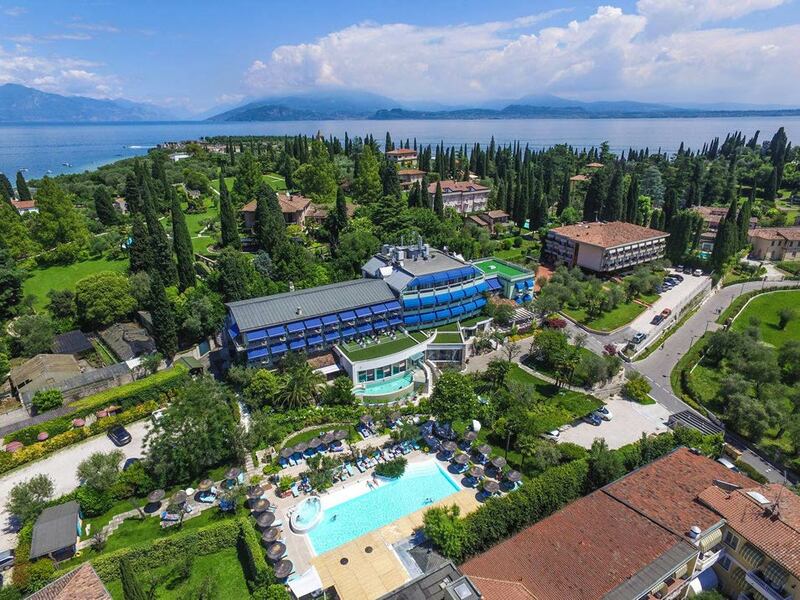 In our luxury hotel on the Garda Lake you will be spoiled during every meal: from a rich breakfast served in the Sala degli Ulivi up to excellent lunches and dinners with inviting proposals typical of the Italian cuisine. 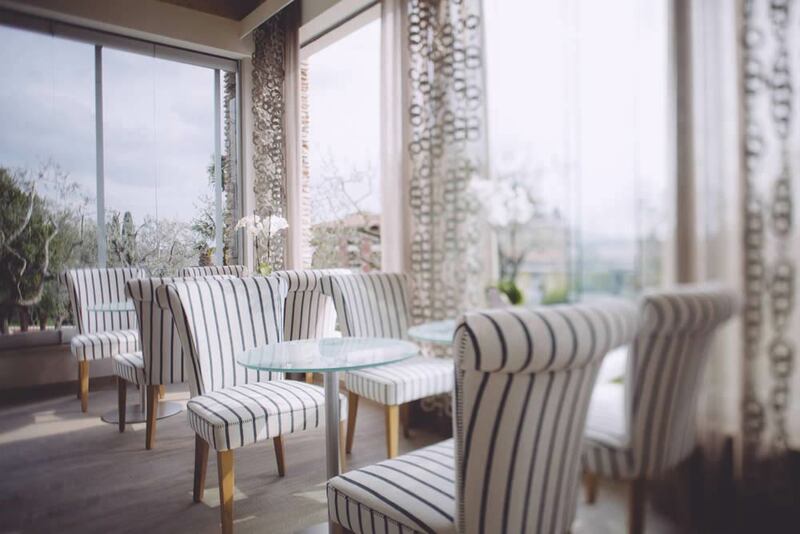 The attention to details, the excellent service, the warmth and the perfect scenario, make a stay at the Hotel Olivi Thermae & Natural Spa truly unforgettable. 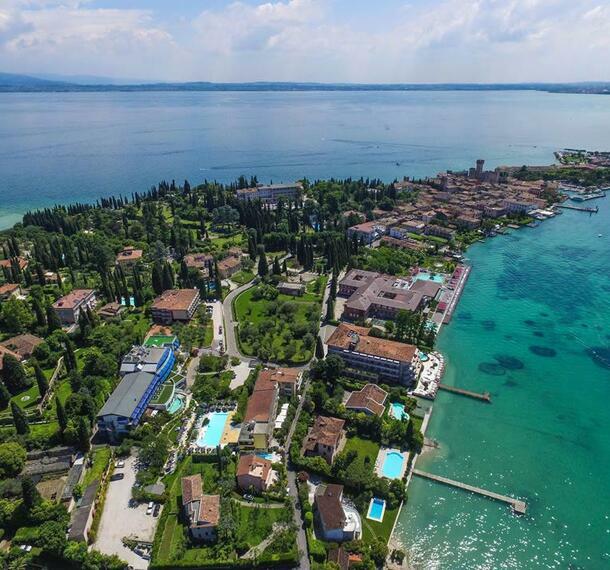 Olivi is an excellent starting point for those who want to live a holiday to the discovery of the Garda Lake and of the excellences: in the heart of Sirmione you can also visit on foot the beautiful town and easily reach by car all the attractions of the surrounding area. 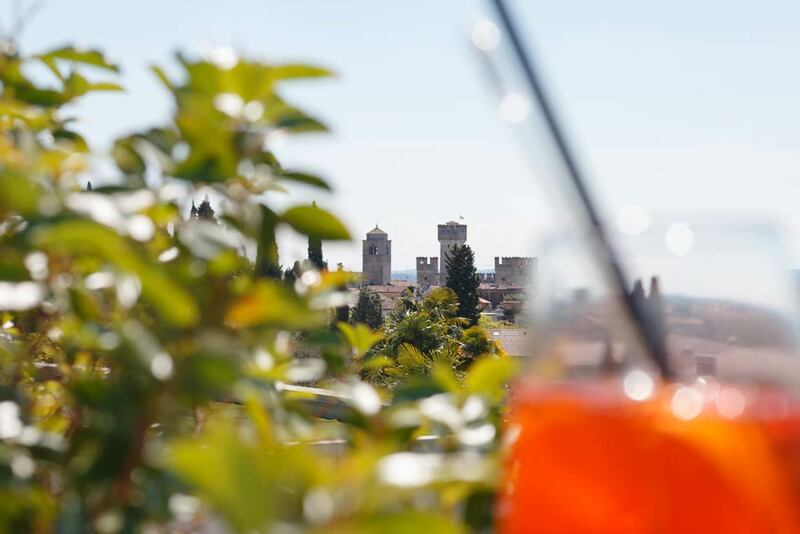 To welcome you upon your arrival there will be an elegant and well-furnished reception where there will be a highly qualified staff who will give you all the information to make every moment of your stay special: from excursions to ferry or boat trips, bus schedules, rental cars and boats, taxi service, babysitting, transfers to and from airports, tickets for the Arena of Verona, booking of restaurants and much more.